Professional IKEA Furniture Assembly Dubai – UAE. Best IKEA fitter in Dubai. Fitting can be done in your home, office or shop at your convenient time. 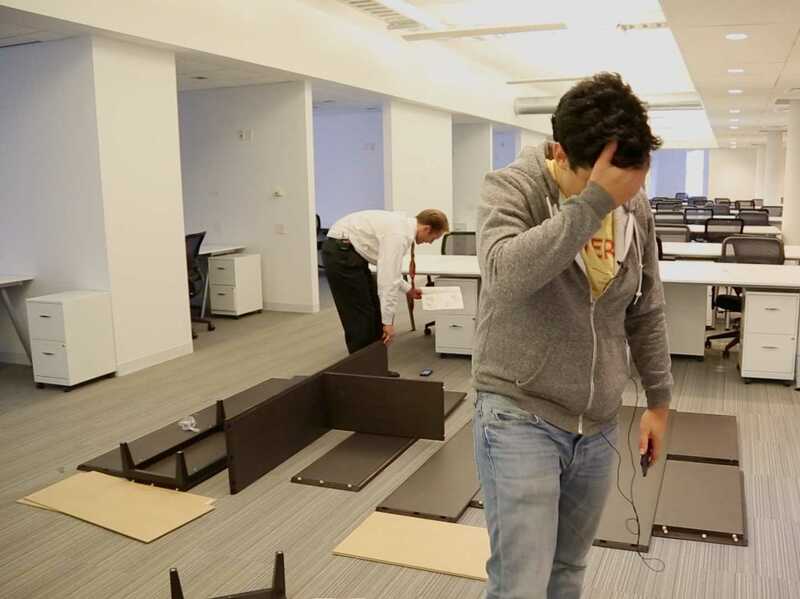 Handyman Slime IKEA furniture assembly Services.Our knowledgeable and skilled staff, which are experienced and very professional when it comes to putting together or assemble all that IKEA furniture you love and eager to see it set up in your home, office etc.We also provide IKEA Furniture Assembly services on an urgent basis. We always take care of our customers’ needs at their convenience. Just browse the categories below, find the assembly service that best describes your furniture then add it to your basket. The full cost of the work is clearly shown and after giving us a couple of dates for your appointment, just checkout and pay for the work to confirm your order. We will then be in touch shortly to confirm your assembly date. f you are looking for the best IKEA Furniture Assembly professionals in Dubai, you need not look further than the Perfect Handyman in Dubai.. 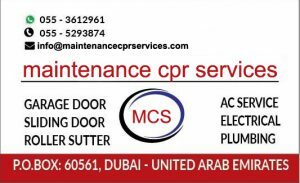 Sliding door repair Dubai Washing Machine and Dishwasher Installation in Dubai.